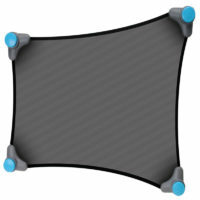 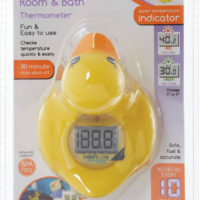 Multi-purpose thermometer one should never be without. 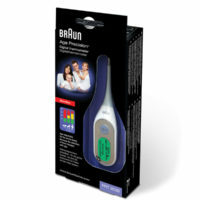 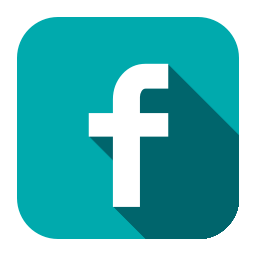 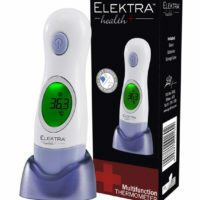 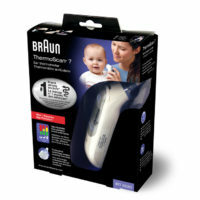 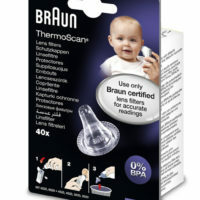 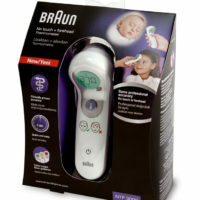 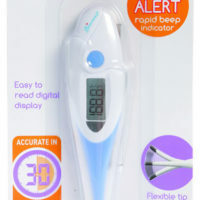 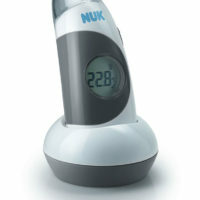 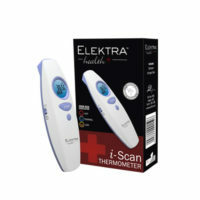 Buy some peace of mind with an Elektra Health i-Scan Thermometer. 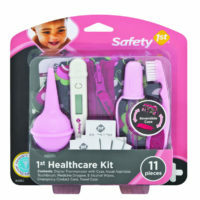 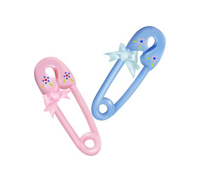 Safety First Healthcare Kit "Pink"